Click on link above - free subscription. 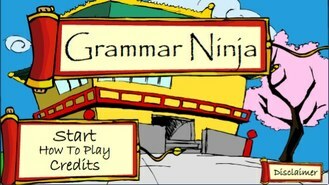 Click on link above to play: Grammar Ninja. 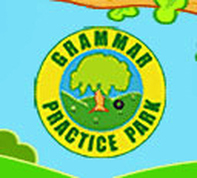 Click on link above - Grammar Blast. 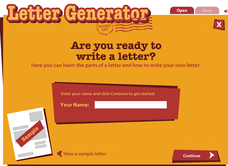 Click on link above for more Mad Libs. 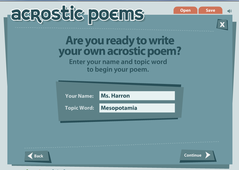 Click on link above - Acrostic Poems. 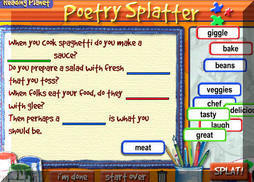 Click on link above - Poetry Splatter. 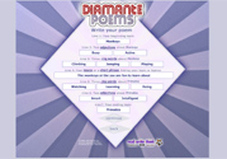 Click on link above - Diamante Poems. Click on link above -Proofreading Makes Perfect. 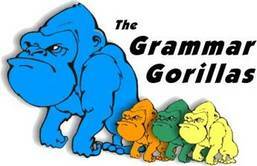 Click on link above -Grammar Gorillas. Click on link above to play: Panda Mayhem. 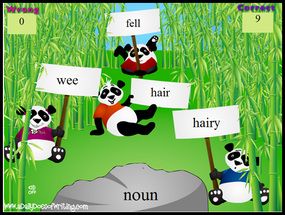 Click on link above - Preposition Game. 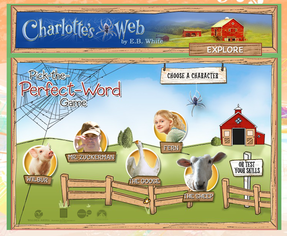 Click on link above for Pick the Perfect Word Game.